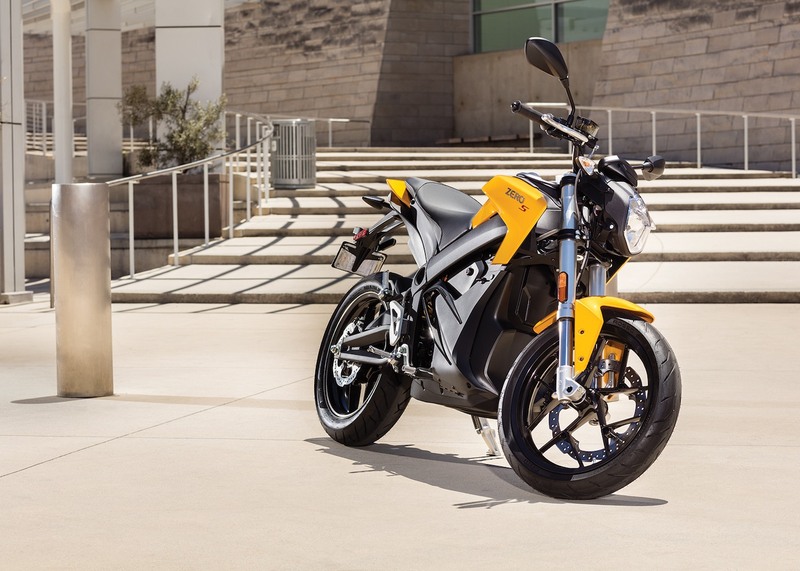 Zero boasts that the Zero S and Zero SR models are the world’s first production electric motorcycles to exceed that milestone, but says that owners will only get that kind of performance when riding in the city. The company’s option Power Tank accessory, which does the heavy lifting, also provides enough juice for over 100 miles on the highway. For those seeking instant torque, Zero has improved its Z-Force powertrain and included interior permanent magnet (IPM) motors, resulting in greater acceleration and 116-ft-lb of torque. To ensure that riders worry more about riding than keeping their bike serviced, Zero is also debuting a new free mobile app that offers performance customization — including settings for maximum torque, top speed and regenerative braking. It also lets owners update their motorcycle’s firmware, saving a trip to the dealer. Oh, and each lithium-ion battery is backed by a five-year, unlimited mileage warranty. Zero says the 2017 models are already making their way to dealers and will retail for between $8,495 and $15,995. US buyers will also receive a 10 percent federal tax credit on top of any state incentives. That extra range will cost, though, with the Power Tank setting customers back an extra $2,695.